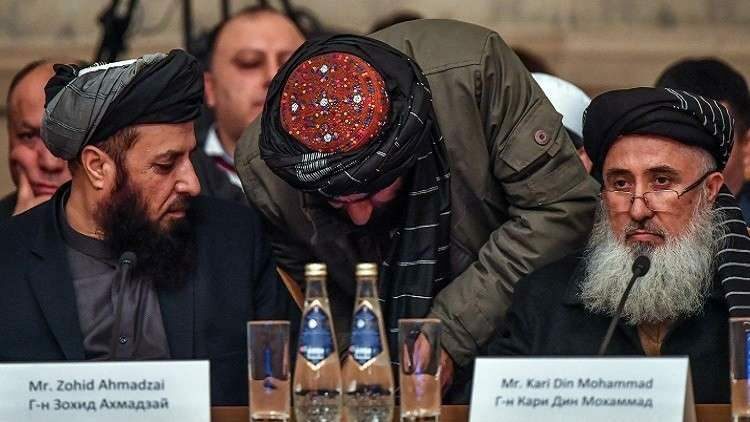 SANAA, Feb. 14 (YPA) – Taliban negotiators say they will meet U.S. representatives in Pakistan on February 18 as part of ongoing Afghan peace talks, Taliban spokesman Zabihullah Mujahid said on Wednesday. Mujahid indicated that his side would also meet Pakistan’s Prime Minister Imran Khan to hold “comprehensive discussions about Pakistan-Afghanistan relations”. A US State Department spokesman said that Washington “will not negotiate in public” and has not received a formal invitation for any talks. The talks would come a week ahead of previously scheduled negotiations between the two sides in Qatar on Feb. 25. Mujahid added. The United States began direct talks with the Taliban with the aim of ending the longest war in the United States in its history. Many have questioned the usefulness of the talks for several reasons, notably the non-participation of the Afghan government, which the Taliban regards as “puppet” in the United States. The talks with the Taliban came at a time when Trump decided to withdraw half of the US troops deployed in Afghanistan about 14,000 soldiers.